Gastronomy, luxury, travel, lifestyle and LGBT are some of the segments being targeted within Mexico, the United States and Brazil thanks to three press trips. The Public Relations desk of the Riviera Nayarit Convention and Visitors Bureau (CVB) has undertaken several actions during the past few weeks in order to diversify the destination’s markets in different latitudes. 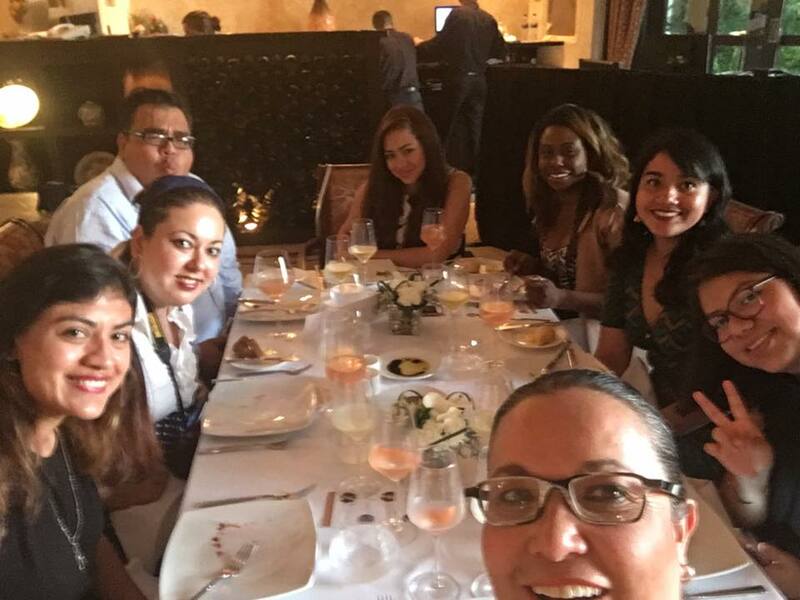 Three hosted press trips for media and influencers from Mexico, the United States and Brazil were held in order to highlight different aspects of the destination. A press trip during the Cuisine of the Sun hosted writers from six national media and one from the U.S., including Saborearte, Forward Travel, El Universal, Food & Travel, El Gourmet México and Milenio, as well as The Daily Meal. The reporters on this trip not only participated in the culinary event held at Villa La Estancia Riviera Nayarit in Flamingos but they also had the chance to tour some of the villages along the coast including Bucerías, La Cruz and Sayulita so they could take home more material for publication, which they did! The national writers published 136 posts on their social media accounts, which generated a reach of over four million impressions. Articles published on the web and in print showcasing the Riviera Nayarit’s gastronomy will be another benefit of this press trip. To take advantage of the excellent penetration offered by social media in this era of millennials, the CVB prepared a press trip for three important US influencers: Jane Ko (@ATasteofKoKo), who specializes in gastronomy, luxury and travel; Taylor Madison (@TheSimpleSol), who dedicates her posts to gastronomy, travel, lifestyle and luxury; and Michel Phiphak (@FoodWithMichel), a foodie at heart. 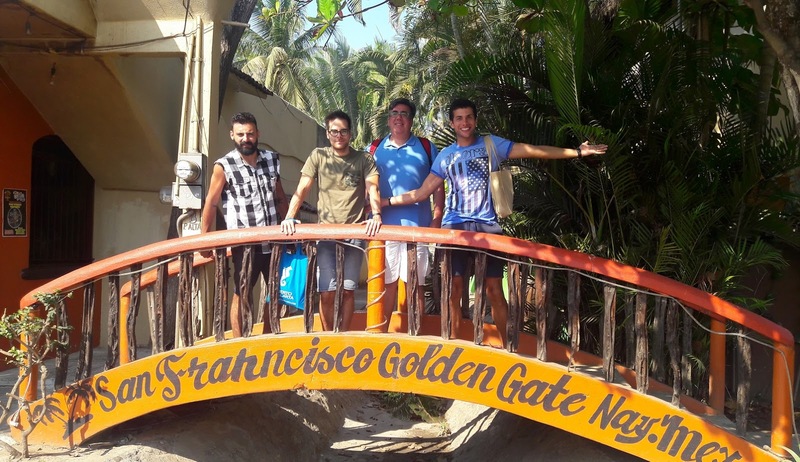 The Riviera Nayarit and Puerto Vallarta’s Public Relations office in Brazil helped the destinations organize a press trip focused on the LGBT segment (Lesbian, Gay, Bisexual and Transexual) in order to cover Vallarta Pride, followed by a tour through Mexico’s Pacific Treasure. The trip was made up of four writers who cover five different media: Canal Poe na Roda, Revista Via G, Superpride, Revista Mais JR and Revista Enjoy Trip. 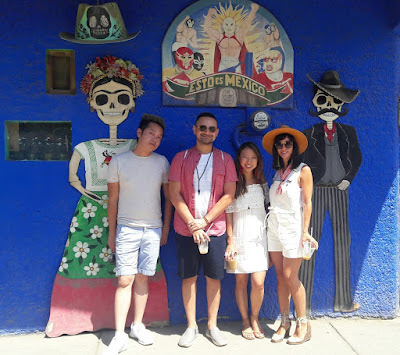 Their itinerary included Nuevo Vallarta, Sayulita, San Pancho and Punta de Mita.